Hats and caps are a guaranteed staple piece for pretty much every brand and we have a massive selection for you to choose from. 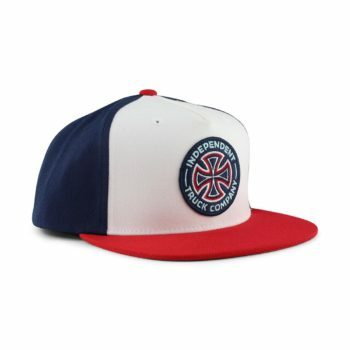 We have various styles including mesh back trucker caps, snapback, curved brim 6 panel caps or flexifit caps from companies such as Brixton, HUF, Deus Ex Machina, Volcom, RIPNDIP and many more. 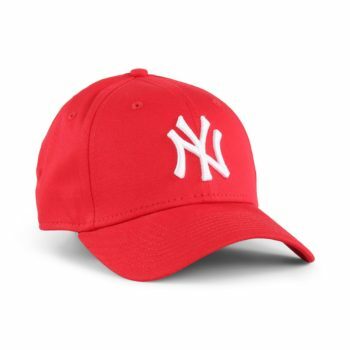 The New Era NY Yankees League Essential 9Forty cap features New York Yankees branded embroidery on the front panel. Embroidered and woven label details. New Era branded lining tape and authenticity sticker details. The Deus Ex Machina Sunny Shield trucker is a mesh back cap featuring a quality build construction. Deus Ex Machina flocked branding on the front panel. 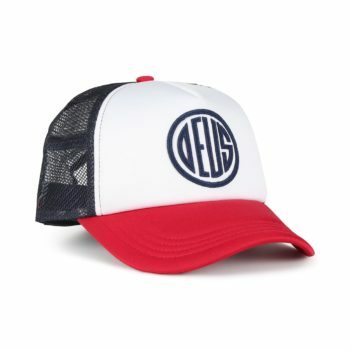 Adjustable snap fastening to the rear, also with a Deus branded woven flag label and embroidered detailing. Made from 60% cotton jersey fabric, 40% nylon. 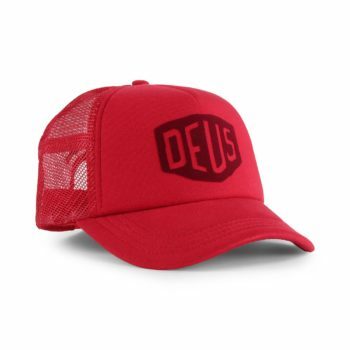 The Deus Ex Machina Pill trucker is a mesh back cap from Deus made with premium materials in a quality construction. Applique logo details on front. Adjustable fastener with Deus woven flag label and embroidery detail to the rear. Made from a 60% polyester, 40% nylon.